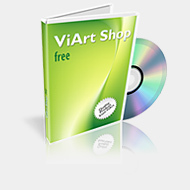 ViArt Shop is an ecommerce package available to install in PHP and offers you one system capable of performing all of the functions needed to run a business online. A fully featured PHP Shopping Cart with an advanced set of Sales Mechanisms (Products reviews and ratings, Discounts mechanism, Shipping and Stock mechanisms and more). 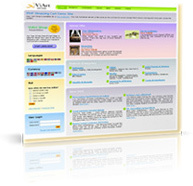 Web-based Administration with Order Maintenance, Product Maintenance, User/Shopper Maintenance and Vendor Maintenance. Multiple payment processing capabilities (including support of Verisign, Paypal and Authorize.net payment systems). Downloadable products - especially useful for software companies selling their products via the Internet.